Researchers found that goats can learn to solve complicated tasks quickly and can remember the solutions they’ve learned for 10 months or more. Science is having to constantly reevaluate how we look at animal intelligence. Recent evidence has shown that crows, pigs and dogs, for example, are even more intelligent than previously believed. 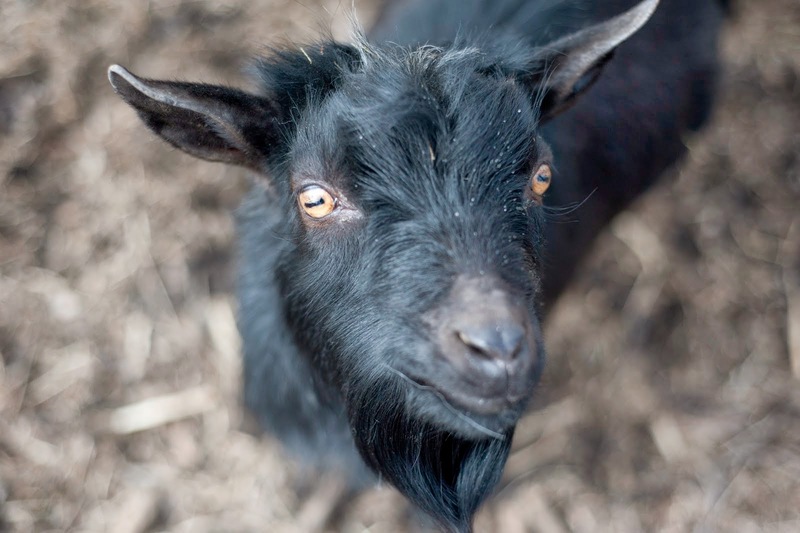 Most recently, researchers at Queen Mary University of London have found that goats can learn to solve complicated tasks quickly and can remember the solutions they’ve learned for 10 months or more. Scientists believe that this may explain the animal’s ability to adapt to harsh environments.